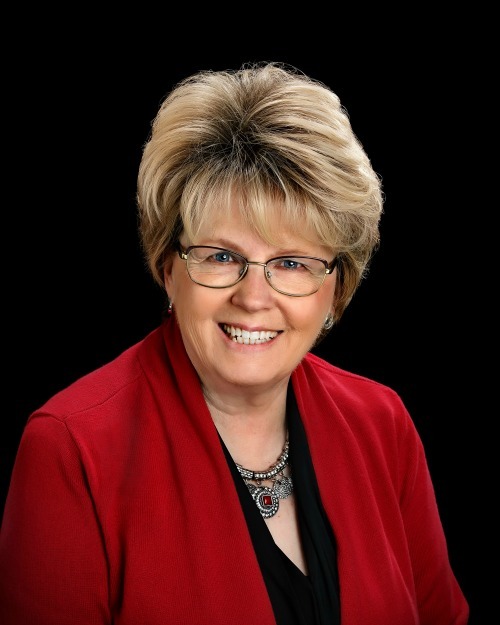 Kay Vankampen worked on short sales before signing up for the RE/MAX University DVD correspondence course "Foreclosures, Short Sales & REOs" - but not as efficiently as she does now. The Broker/Owner of RE/MAX Solutions in Ozark, Mo., closed a short-sale transaction about a month ago in record time for her team: just six weeks. 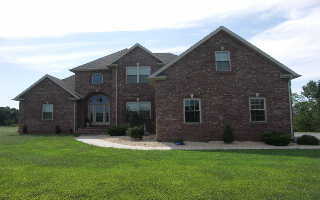 She was so thrilled with the results, Vankampen wrote about her experience on her Springfield Missouri Real Estate blog. And she attributes the quick sale primarily to strategies shared in the FSS&R course by instructor Nancy Freeman, Broker/Owner of RE/MAX Realty of Joliet in Joliet, Ill.
Watch a video about the FSS&R course and certification. "The class gave us the ammunition and tools - a foundation - to negotiate short sales," says Vankampen (ABR, CRS), a 100 Percent Club member. "After I took the class, I stuck to Freeman's plan, for the most part. Along the way, I e-mailed her for extra guidance and received quick responses." Listing presentation - reformatted to focus on collecting information from sellers that is required to set a short sale in motion, such as financial statements and authorization to talk to the bank on the seller's behalf. Seller litmus test - short-sale listings accepted or rejected based on how forthright and cooperative sellers are from the first meeting. Transaction summary sheet - checklist used to track stages of the short-sale transaction, what documents are needed or already have been submitted, and all communications with the bank. In addition, Vankampen says the course changed her perception of the banks and how she deals with negotiators. "When I didn't know what I was doing, I took out my frustrations on them," Vankampen says. "I know now that there's a difference between demanding answers and being persistent. I call the bank just about every other day for a status report, and I make sure to always end the conversation with the next steps and a time frame. The bank representatives respond very well to that." Vankampen and her team pursue short sales to adapt to the changing market, she says. One of her assistants now works solely on foreclosure and short-sale transactions. "Just about everything we're working on right now is a short sale, and we're surviving because of it," Vankampen says. "We'll be in business when others have shut their doors." To agents considering Freeman's FSS&R course, Vankampen has a strong message. "It might be your saving grace." RSN does not air the FSS&R course. After you register online or with the form in the RE/MAX University Catalog, you'll receive a set of three RSN-produced DVDs and other course materials. The cost is $225. Upon completing the course, you can apply for the FSS&R certification through Express Learning Centers. Have questions? Send e-mails to fssandr@comcast.net or call (877) 445-4755. Visit the RE/MAX Times Online every week to read new feature articles, top-producer profiles, stories about valuable resources and more. E-mail your thoughts to editor@remax.net. Please include your name, RE/MAX office, city and state or province. Comments, slightly edited for length, flow and punctuation, will appear below.